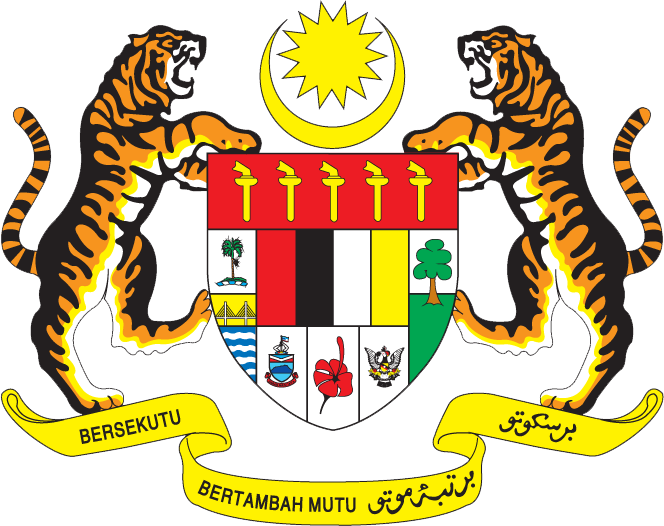 The Government of Malaysia has appointed YBhg. 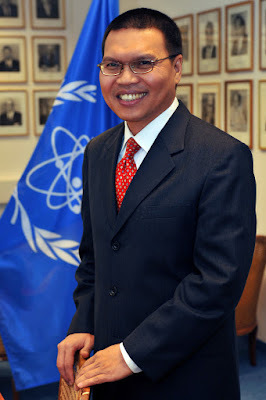 Dato’ Muhammad Shahrul Ikram Yaakob, 55, as the new Permanent Representative of Malaysia to the United Nations (UN) in New York, United States. He received his Letter of Appointment from the Minister of Foreign Affairs of Malaysia, YB Dato’ Sri Anifah Hj. Aman, in a ceremony on 25 January 2017 at Wisma Putra. Dato’ Muhammad Shahrul Ikram Yaakob is expected to assume his new post in the first week of February 2017. Malaysia will continue to support the work of the United Nations, the pillars of which are international peace and security, social and economic development, and the promotion and protection of human rights. In this regard, Malaysia will continue to work closely with the other UN Member States, the UN Secretariat and the other main bodies under the UN. The role of the Permanent Representative of Malaysia to the United Nations in New York is vital to promote and uphold Malaysia’s interest and foreign policy objectives on issues deliberated at the UN. Among the main and current focus of the UN is the implementation of the Paris Agreement on climate change and the 2030 Agenda for Sustainable Development, whereby its sustainable development goals have been incorporated in the 11th Malaysia Plan. Additionally, the Permanent Representative will be responsible for continuing the initiatives undertaken by Malaysia at the United Nations Security Council during its non-permanent membership for the term 2015-2016. This would include promoting the five priorities pursued at the Security Council, namely on moderation, mediation, peacekeeping, peacebuilding and UNSC reform as well as Malaysia’s position on issues such as the question of Palestine, MH17, children and armed conflict, non-proliferation of weapons of mass destruction, including to terrorist groups, protection of civilians in conflict situations, humanitarian issues, and climate change. Dato’ Muhammad Shahrul Ikram Yaakob is a senior career diplomat who has served in the Ministry of Foreign Affairs since 1988. He has held several key positions at the Ministry which includes as Ambassador of Malaysia to Austria from 2010 to 2013, Ambassador of Malaysia to Qatar from 2007 to 2010 and Counsellor at the Embassy of Malaysia in Vienna, Austria from 2002 to 2005. Prior to his appointment as the new Permanent Representative of Malaysia to the United Nations in New York, Dato’ Muhammad Shahrul Ikram Yaakob served as the Director General of ASEAN-Malaysia National Secretariat from 2013 to 2016 and then as the Deputy Secretary General for Bilateral Affairs. Dato’ Muhammad Shahrul Ikram Yaakob has vast knowledge and experience in bilateral and multilateral diplomacy, having served as the Undersecretary of the Multilateral Political Division from 2005 to 2007, Principal Assistant Secretary of the Americas Division from 1999 to 2002 and First Secretary at the Embassy of Malaysia in Washington DC, United States from 1994 to 1998, as well as Second Secretary at the Embassy of Malaysia in Beijing, People’s Republic of China from 1991 to 1994.